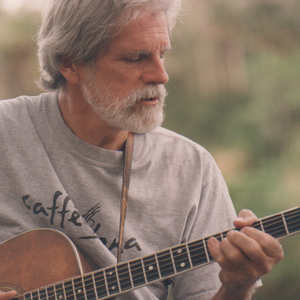 Jack Williams is a singer-songwriter from Columbia, South Carolina who has been performing music for over 45 years. His current songs are in the folk/country/bluegrass styles. He tours frequently. Clips of many of his songs are available for listening at CD Baby's website. He has seven solo CDs, the currently out-of-print Highway from Back Home (1991) and six CDs on the Wind River label: Dreams of the Songdog (1995); Across The Winterline (1997); Eternity & Main (1999); Walkin' Dreams (2003); Live and In Good Company (2003); and Laughing in the Face of the Blues (2005). He has seven solo CDs, the currently out-of-print Highway from Back Home (1991) and six CDs on the Wind River label: Dreams of the Songdog (1995); Across The Winterline (1997); Eternity & Main (1999); Walkin' Dreams (2003); Live and In Good Company (2003); and Laughing in the Face of the Blues (2005). He also has a concert DVD, High Cotton: A Collection of On-Stage Performances (2006).